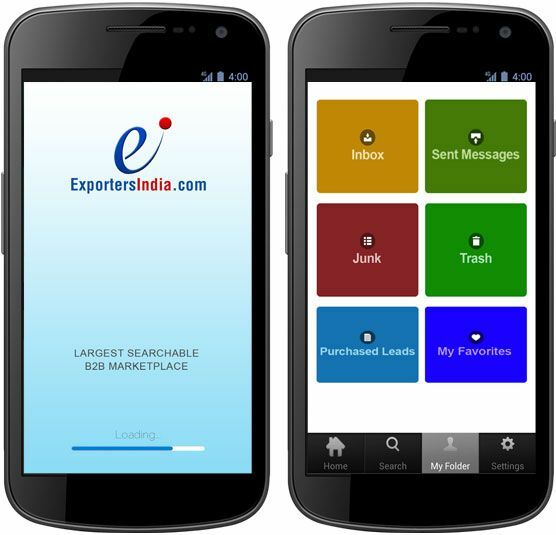 Exporters India is a free mobile app for one of the largest online B2B marketplaces, globally. This app is compatible with iOS and Android devices and can be downloaded from Google Play or App Store. It allows B2B buyers and sellers to come together and connect on one platform to meet their trade requirements.